1. Is your site showing its age? 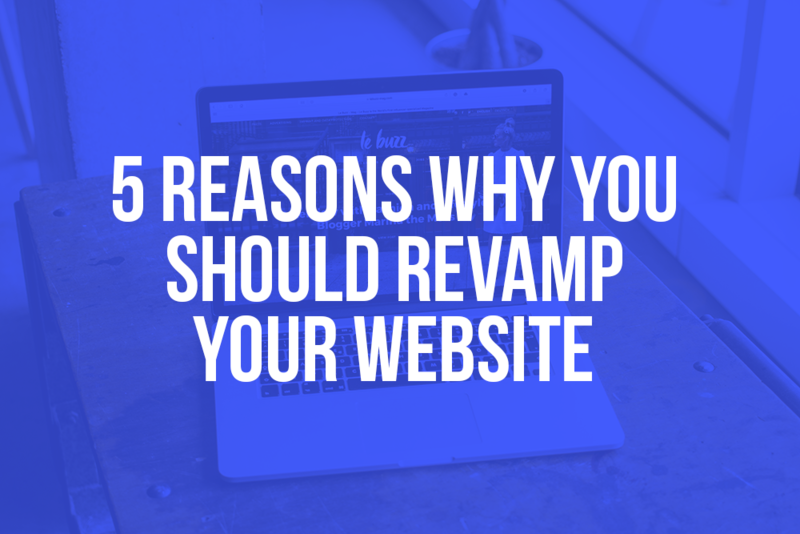 If your site looks dated or if it doesn’t play well with newer techs like social media, your visitor might feel that it’ll be the same for your work, services, and products. As Internet is fast-evolving, a site’s lifespan is about 5 years; after that, at least a couple of features have to be updated, including a more modern look. Well, look no further than Webself’s hundreds of templates in dozens of industries. 2. Can’t use your site on a smartphone? 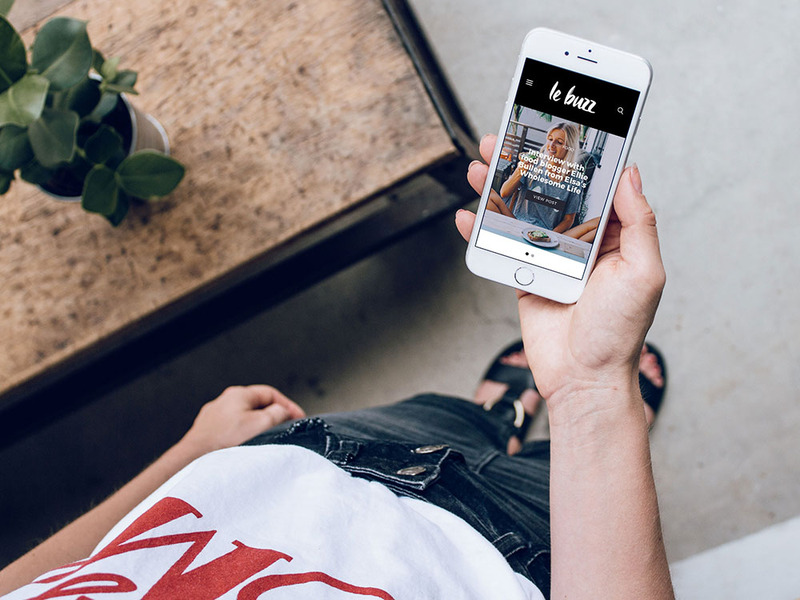 In 2018, it’s high time for your site to have a mobile version. Did you know that over half of all internet traffic happens on a phone? Just think of all those untapped customers! It’s mandatory nowadays to have a site working on both a desktop computer (PC or Mac) as well as on all portables devices. Indeed, if your site does not work on a mobile, those would-be visitors will just flat-out leave. But, not all is lost! All WebSelf’s sites are optimized for mobile. 3. Any significant change in your offering? If you’ve recently adjusted your products, services, or pricing, or even shifted your focus to a new activity, your website should reflect this. Anyone visiting your website should have the most current and accurate info on your company. Indeed, for new products or services, featuring them on your site is a neat way to promote them. Webself even lets you display a “New!” banner on products from your e-shop. 4. Need to update content often? You’re gearing up to an event and want to keep your visitors upraised of your progress. Or maybe, you want to add and regularly update a blog. In short, you need frequent access, as well as an easy way to work new content into your site. And indeed, your Webself editor lets you create new elements in just a few clicks, 24/7! 5. Looking for a more efficient site? Your site is not getting the traffic it used to or maybe, people still come, but just don’t stick around. It may be that content has been piling up for months and years, leading to clutter and maybe even incompatibilities between some elements. Re-building from the ground up is the perfect opportunity to get rid of legacy issues, while streamlining the remainder. And Webself lets you organize it all in pages, subpages, and sub-subpages. Luckily, a complete rewrite of your site is not always necessary: if you can access your editor at will (like with Webself), you can tweak and adjust as needed to prevent just that. Indeed, that’s the best way to keep your site and your SEO up-to-date. Don’t forget either, if you have a Webself site, that you can create have up to 10 free sites on your account: so don’t hesitate to test new templates! Still not sure you do want to try out Webself? Try it for free, no card needed!